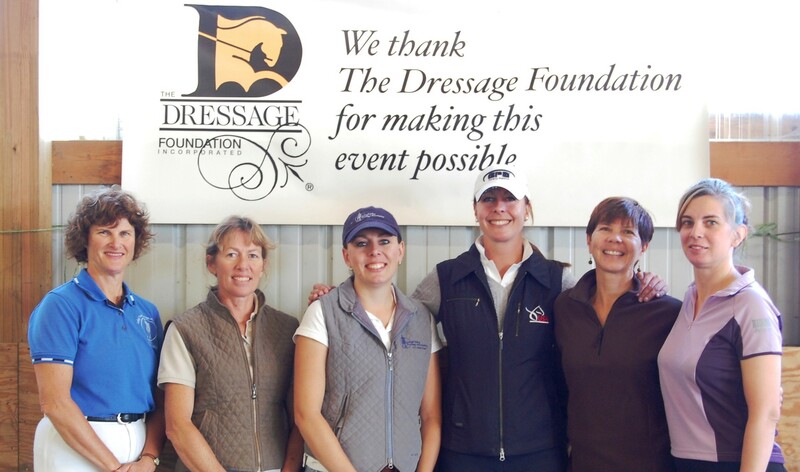 Thanks to the support of many generous donors throughout the years, significant and meaningful financial support has been provided to non-profit dressage organizations from The Dressage Foundation’s Grant Funds. In 2015, over $53,000 was awarded to groups from Maine to Hawaii and Alaska to Florida. Over 1,000 individuals participated in events that included educational symposia and seminars, musical freestyle clinics, dressage camps, the USDF Instructor Certification Program, and so much more. Violet Hopkins Fund – For USDF GMOs to host a variety of educational events, such as camps, symposia, and seminars for riders at all levels. Dancing Horse Fund – For nonprofit groups to hold musical freestyle clinics and seminars or to purchase sound systems to use for freestyle events. Continuing Education for Dressage Instructors Fund – For nonprofit groups hosting USDF’s Instructor Certification Program. 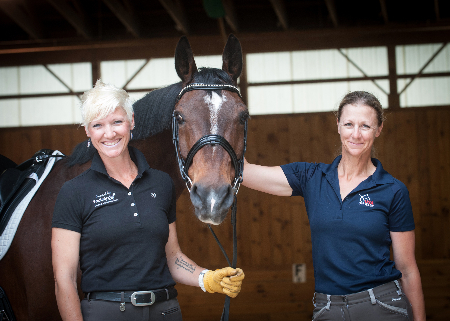 Sally Swift Fund – For nonprofit groups to organize a Centered Riding® clinic. Edgar Hotz Judges Fund – Provides support to USDF GMOs for the “Continuing Education for Judges and L Program Graduates” program. 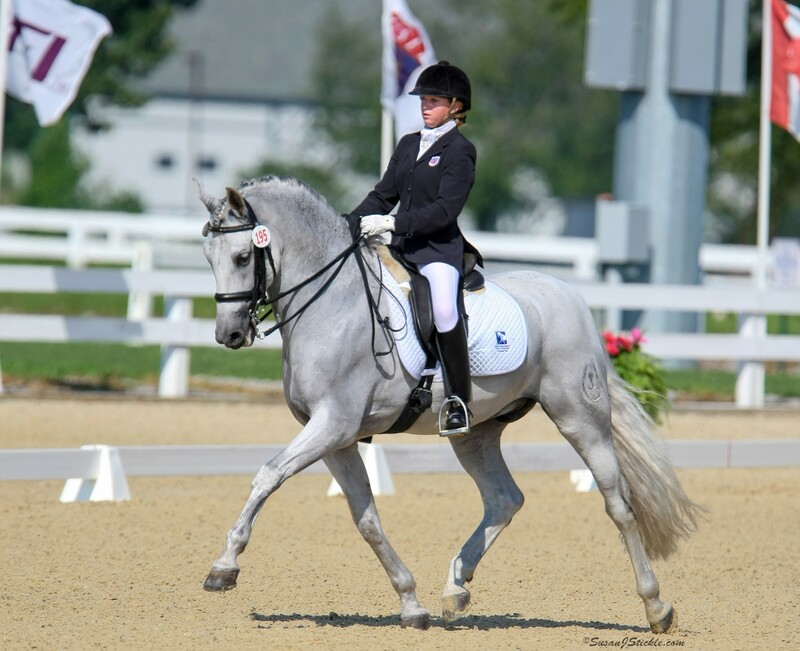 Michael Poulin Dressage Fund – For nonprofit groups or individuals to host an event that will improve the quality of dressage in their area through riding, training, instructing, or judging. For many years, grants made possible by TDF donors have also supported USDF’s Junior/Young Rider Clinic Series and the USEF/USDF Young Rider Graduate Program. For more information about applying for a grant, or to make a charitable contribution to a Grant Fund, please visit www.dressagefoundation.org or contact TDF at (402) 434-8585 or info@dressagefoundation.org.